Set it and forget it. A program is launched and put on auto-pilot. Nobody’s steering. Count what’s easy. How many members do we have? Instead of – How are members behaving? 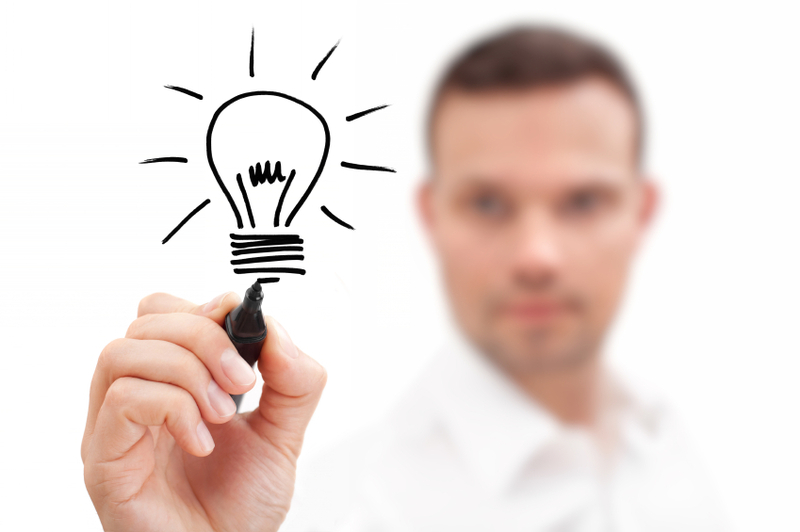 Assume incorrectly that all the members in your program have visited at least once. 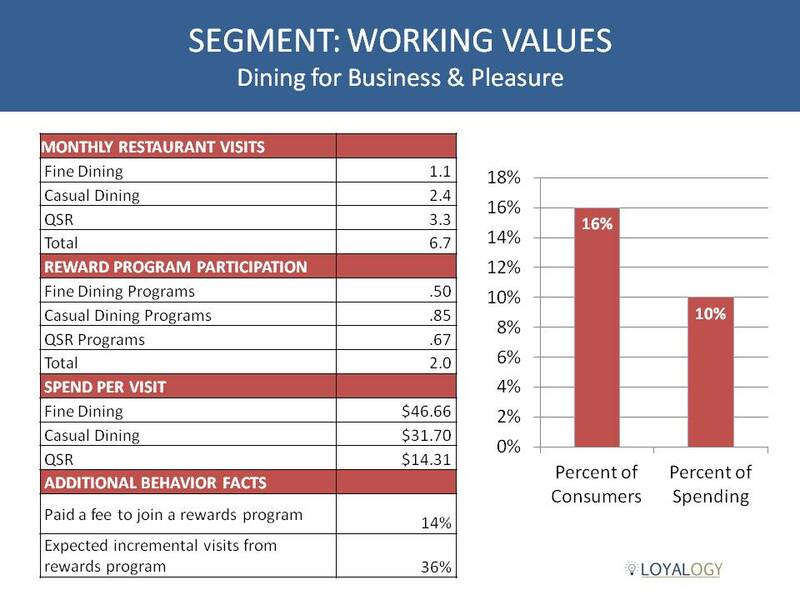 Rely on and trust averages when it comes to member visits and spending. Presume that the members who were active last year will also be active this year. DON’T set it and forget it. The following guidelines will help you ensure that you’re not in ‘set it and forget it mode’. DON’T count what’s easy. Counting the number of members is a very basic starting point, but you should monitor more meaningful KPIs on a regular, periodic basis. 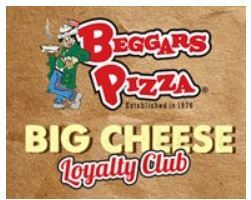 Overall and by store location, these should include new members added, cumulative members, members active in a period, average visits per active member and average check. DON’T assume all your members have visited at least once. Look at your enrolled/registered members to see how many have not had a visit. That’s fertile ground for specific campaigns and offers to get these members off the sidelines and into the game. Do this periodically as more new members come on board without a visit. 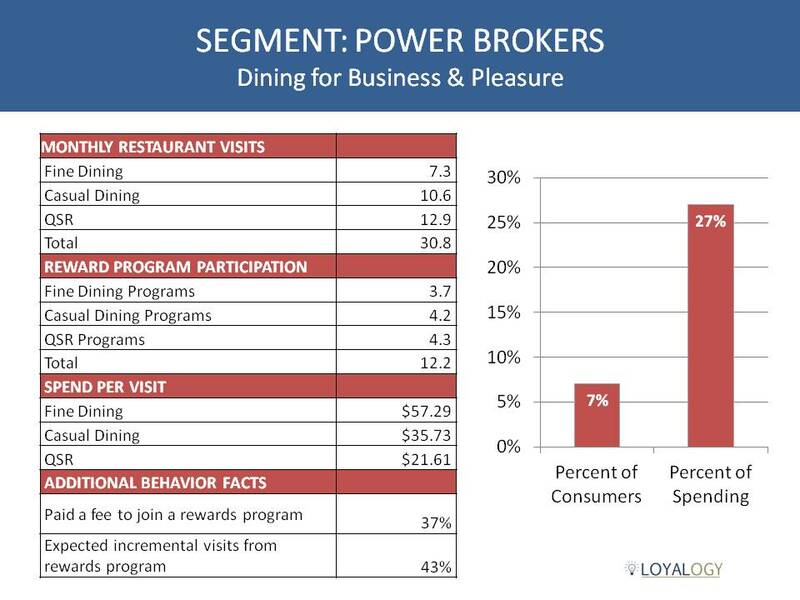 DON’T rely on and trust averages when it comes to member visits and spending. 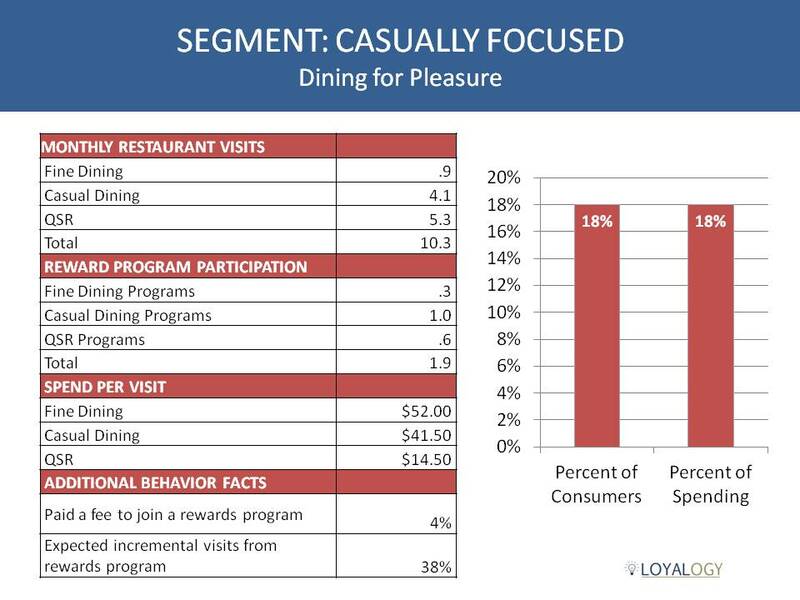 I’ve seen companies look at primitive averages such as: our average member visits 5.7 times per year and spends $161.60. 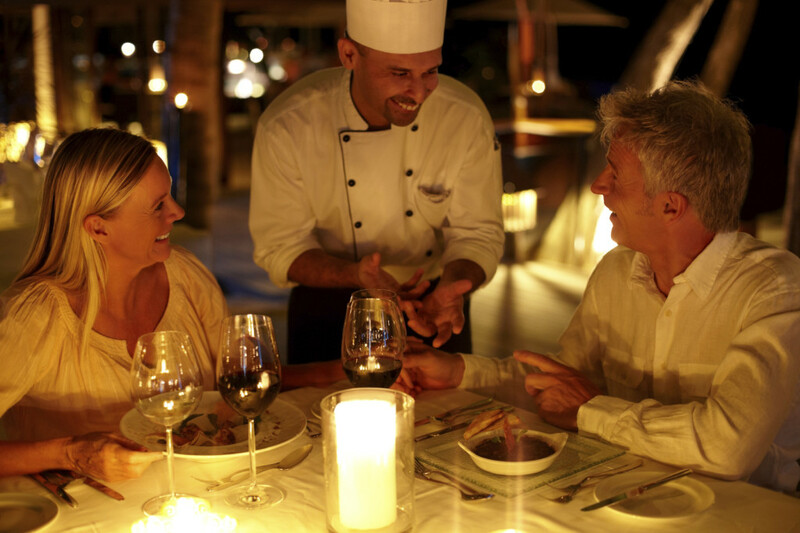 The average guest simply does not exist. Averages lie. They disguise what’s really going on. What’s more insightful are KPIs viewed through a segmented framework. 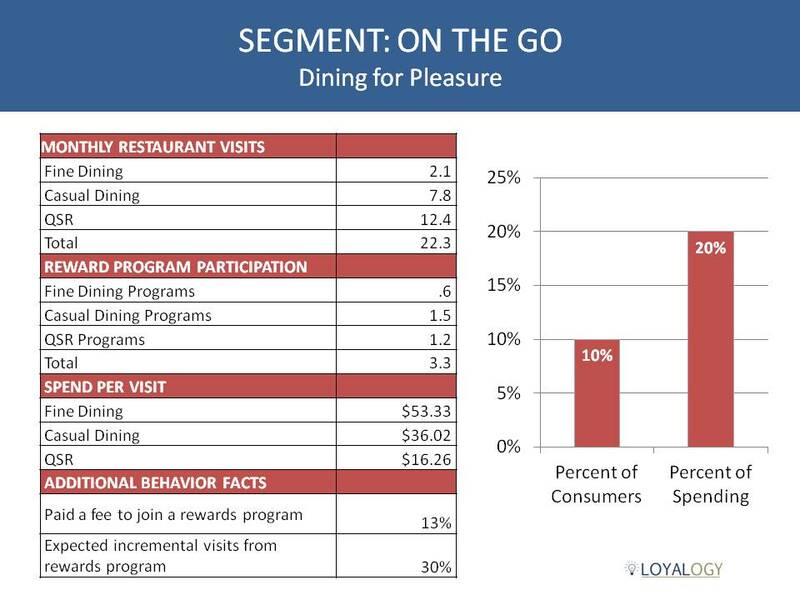 Segment your member base on visits in the past 12 months and include KPIs for each segment: number of members in that segment, total visits in that segment, total spending in that segment, visits per member, average check, average spend per member, and the percentage each segment represents of the total in terms of visits and spending. DON’T presume that members active last year will also be active this year. I’ve seen year to year retention rates vary widely from 30% to 60%. 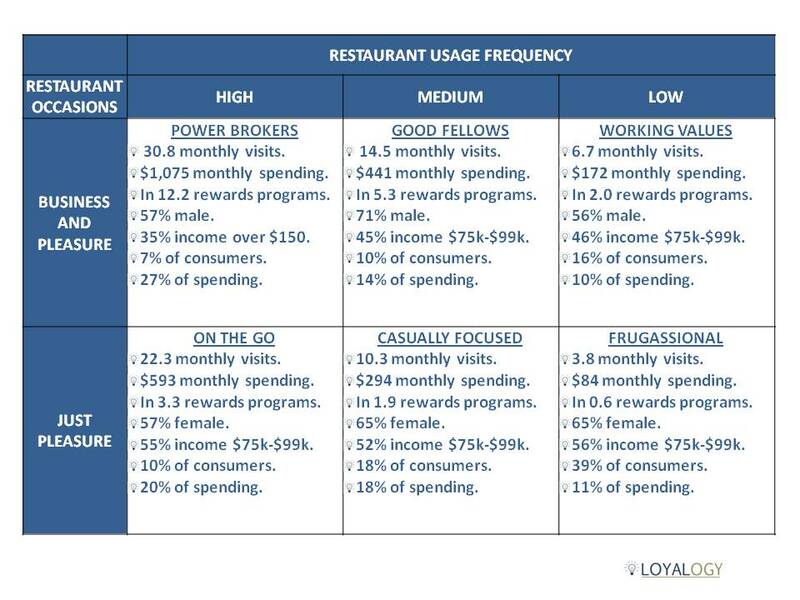 The rates should be monitored using the same usage-base segments as I’ve described in #4 above, because the higher frequency members will have a higher retention rate. This should be monitored on a rolling basis so that you don’t need to wait a full year to see if things are getting better or worse. 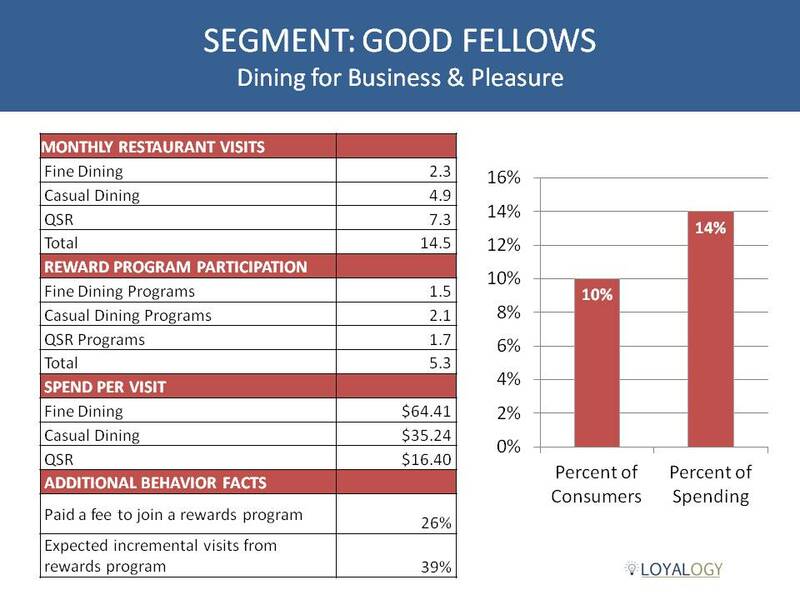 Loyalty programs need a periodic review and tune-up to ensure that they’re not slipping off course. It’s a health check that involves analysis of the program and its detailed member, transaction, redemption and campaign data. The insights will help get your program on course with a roadmap to drive better performance, increased visits and increased sales. It’s estimated that there are about 90 million consumers in the United States who take part in gardening in some way, shape or form. It’s a hobby for some, a passion for others. Anyone can be a gardener; it just takes a willingness to give it a try and a few basic tools. The Home Depot created its garden club some years ago to help gardeners with any skill level get started and be as successful as possible with their gardening endeavors. There are other resources available to help gardeners keep track of their gardening projects and document the success of their gardening projects over time. One resource of note is Muddy Boots Plant Tags. Muddy Boots Plant Tags is a garden record-keeping system which allows gardeners to add plant information to their personal database along with pictures and journal notes. It’s a new platform for gardeners to do what they’ve always done: label plants, make notes and organize pictures. But it enables all of that with a web-based tool that makes all of your garden information available with a computer, smart phone or tablet. You can take all of the gardening information with you out to the garden in your pocket. Muddy Boots Plant Tags also features optional QR-coded, interactive plant tags. The dilemma gardeners have faced for years is that traditional plant tags (some refer to them as plant labels or plant markers) wear down over time, get lost or just cannot be read anymore. Muddy Boots Plant Tags are aluminium and etched with a QR code that can be scanned with any smart phone or tablet using one of many free QR code reader apps. This allows you to scan a tag in the garden and read all of the information you have in your personal database on your phone, instead of crawling around on the ground looking for a legible tag. The Home Depot Garden Club features loads of helpful information for gardeners. Some is how-to and some inspirational. It also features a searchable plant database to help you figure out what to plant where and how to care for your plants.